The Caribou Public Library has received a $1,000 grant from the Rose and Samuel Rudman Library Trust at the recommendation of the Maine Community Foundation Advisory Committee. 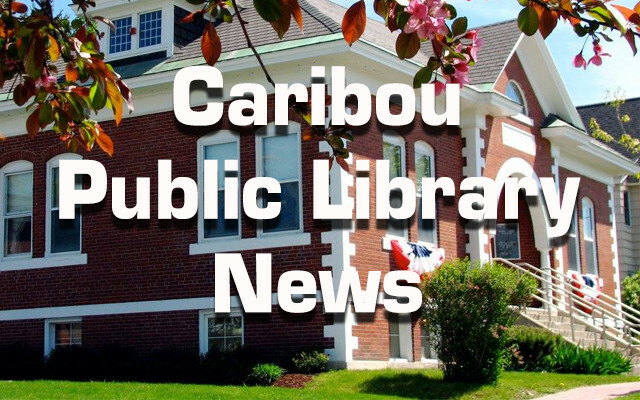 CARIBOU, Maine — The Caribou Public Library has received a $1,000 grant from the Rose and Samuel Rudman Library Trust at the recommendation of the Maine Community Foundation Advisory Committee. “This grant will help us update and improve our audiobook collection. The demand for audiobooks continues to rise and most of our titles were purchased in 2008,” explained Hope Rumpca, library director. Rumpca said the library receives many requests from patrons for new audiobook titles.